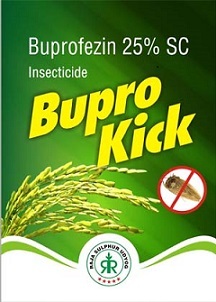 4) Uses: a selective insecticide with insect growth regulating activity, it can be effectively used on paddy rice, vegetables, soybean, fruits, tea nad flowers or ornamental plants for control of Hemiptera such as planthoppers, leafplants, whiteflies and scales. Most popular use is on BPH in rice. Packings: 250, 500ml, 1Ltr and bulk 200Ltr drums.